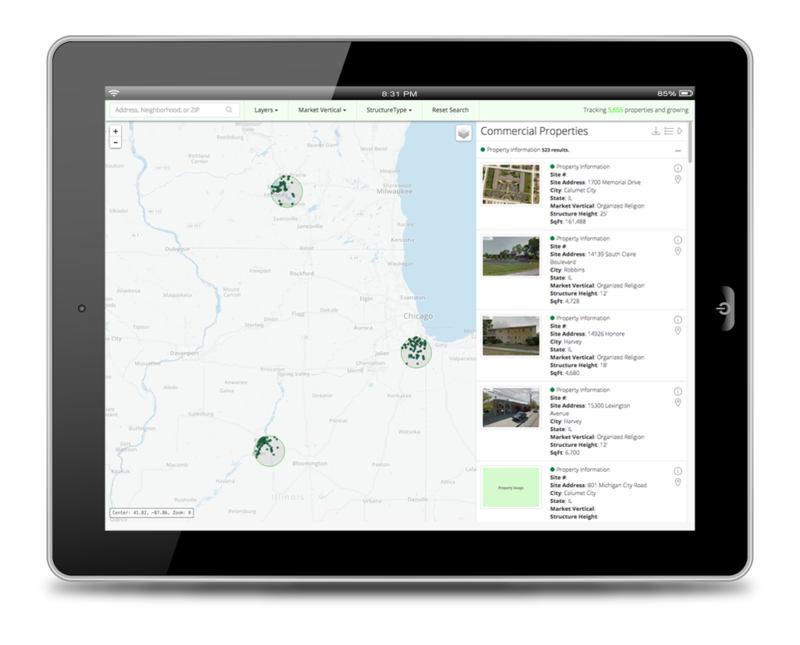 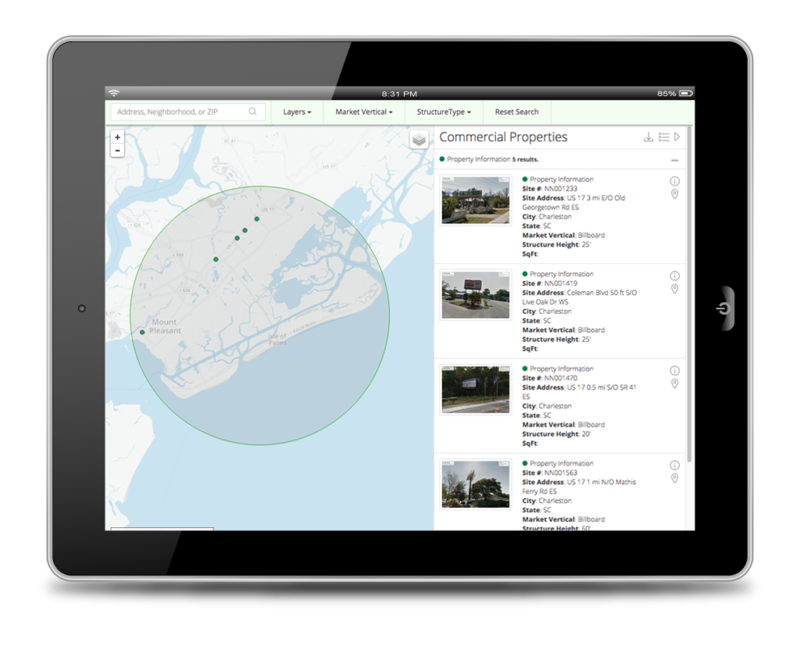 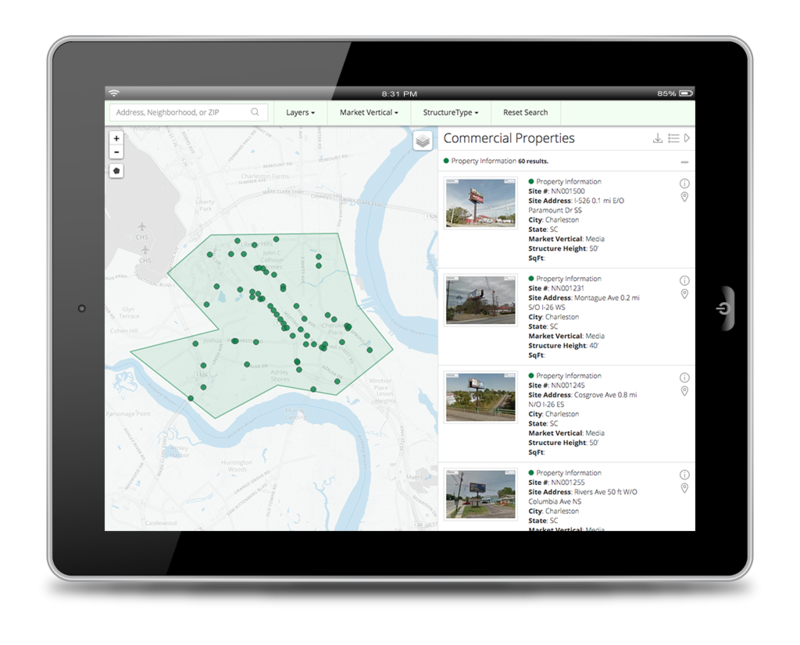 Tracking 4,360 properties and growing. 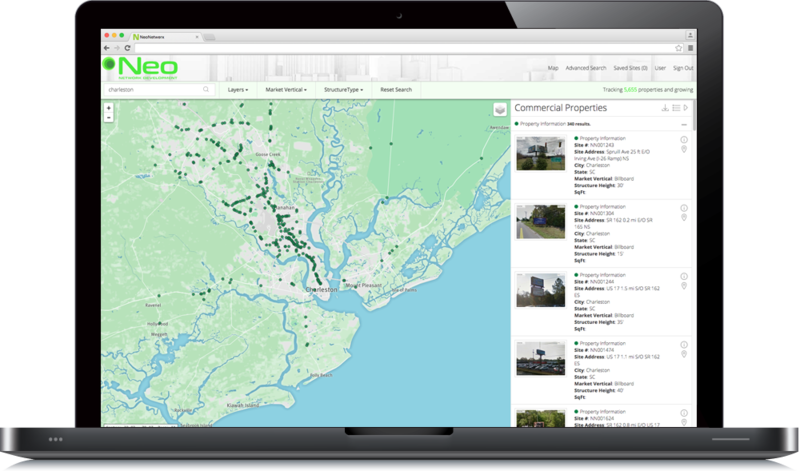 NeoNetWerx.com is a Network Real Estate Multiple Listing Service used as a marketing and promotion media to support our virtualized Network Real Estate leasing and licensing activities. 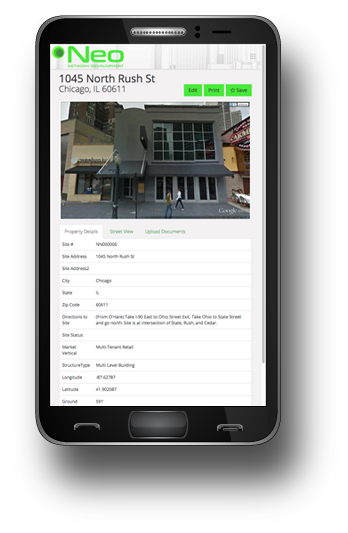 © 2015 Neo Network Development, Inc.